Is it dusty in here? Must just be my allergies. Good Luck not tearing up after reading this story. "When Bailey Sellers turned 17 on Nov. 26, 2013, there was an unexpected bouquet of flowers waiting for her on the front porch. 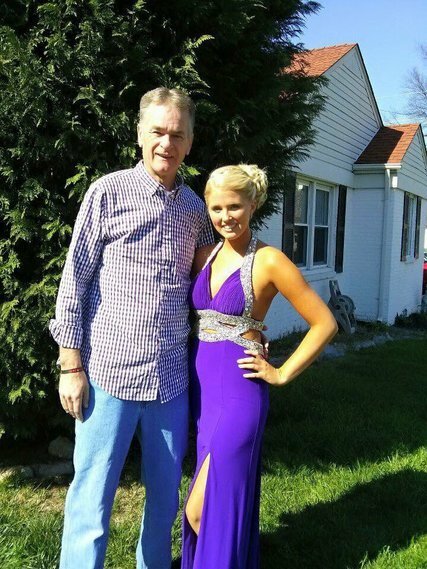 Her father, Michael Sellers, had died earlier that year from pancreatic cancer at 56. One of his last acts was setting up the recurring flower delivery, making each birthday another opportunity to hear from him anew."